Your fashion-forward life begins now! 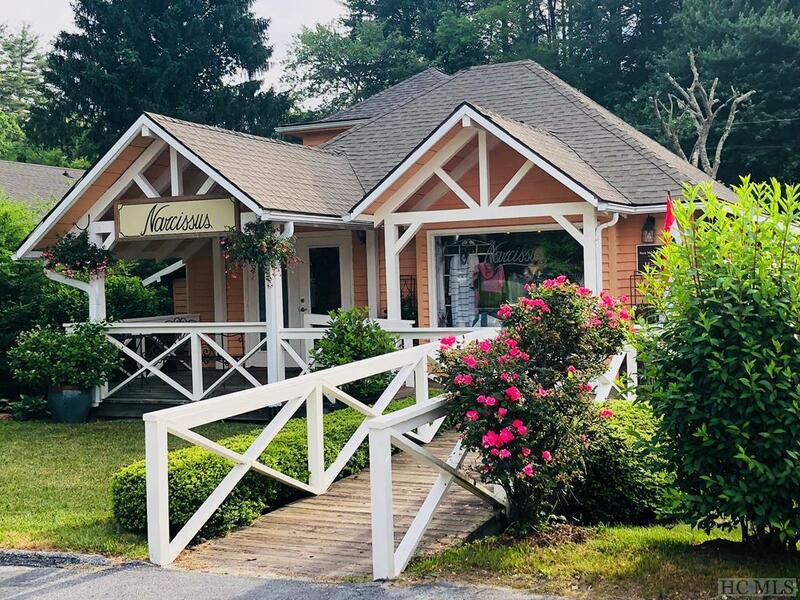 A superb enterprise opportunity for the entrepreneur desiring great cash flow, fun, and being surrounded by gorgeous merchandise and clientele. 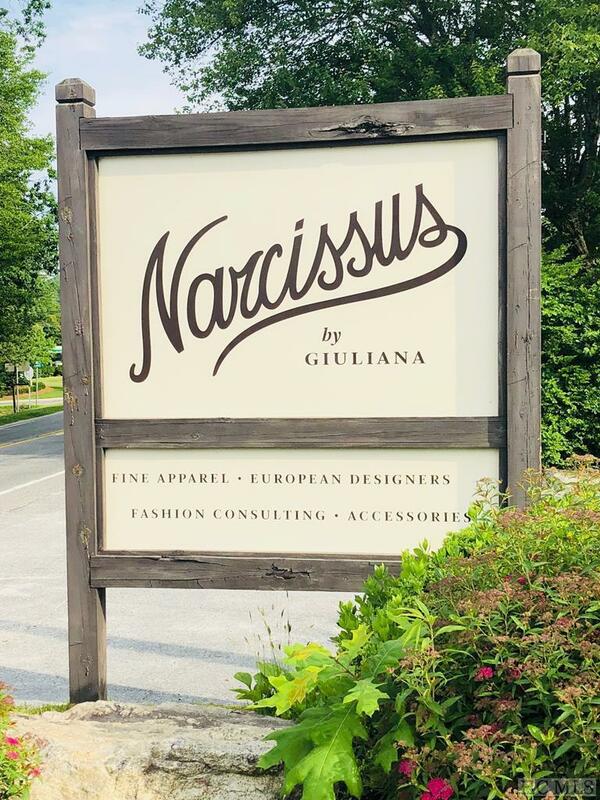 Founded by fashion expert, Giuliana Kaufman, the Narcissus business has devoted customers & exclusive lines that appeal to the most discriminating buyer. 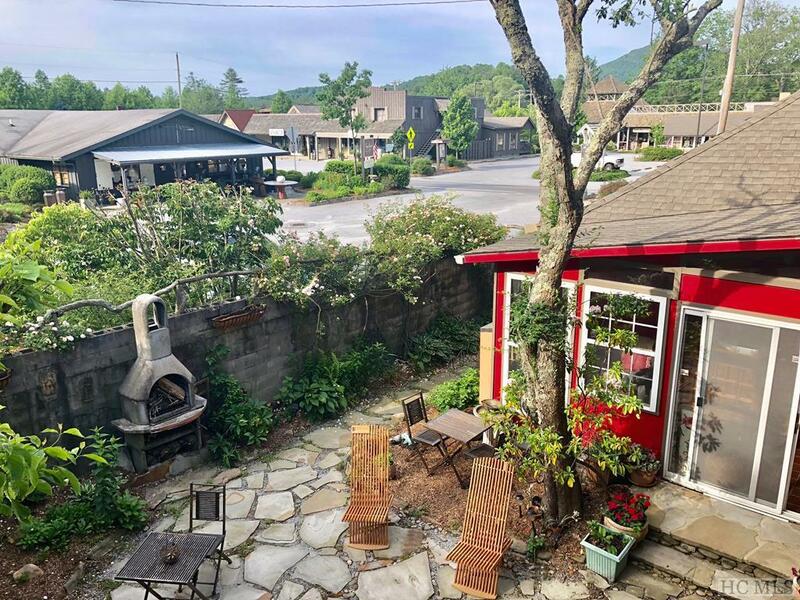 Includes 4 weeks of training (30 hours per week) in business operations, as well as intellectual property, goodwill, and a noncompete agreement. Inventory sold separately. 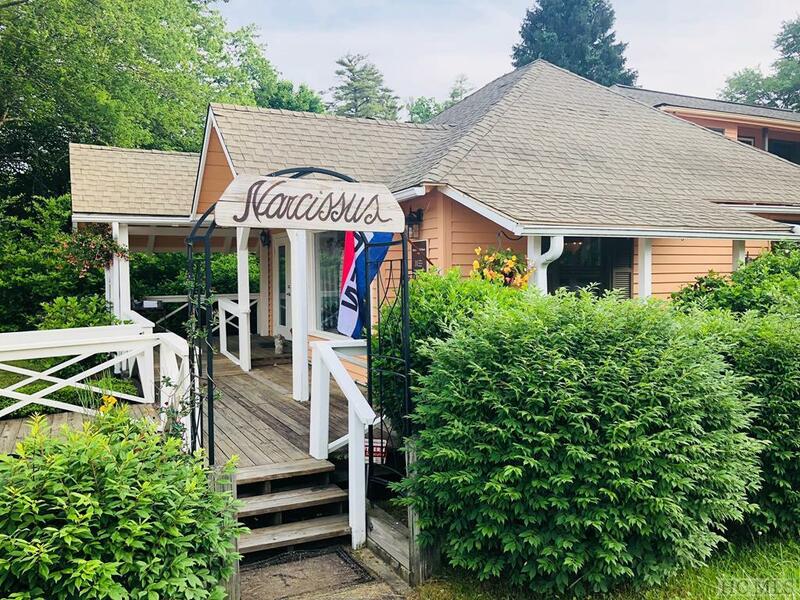 Buyer of business may either purchase the real property (for details, see MLS # 88537), or elect to rent from the Seller.